Coinbase has now added support for GBP deposits and withdrawals through the Faster Payments network. Coinbase’s biggest EU market can now buy bitcoin easier, quicker, and cheaper than ever before. Who are Coinbase? Why is this such a big deal? 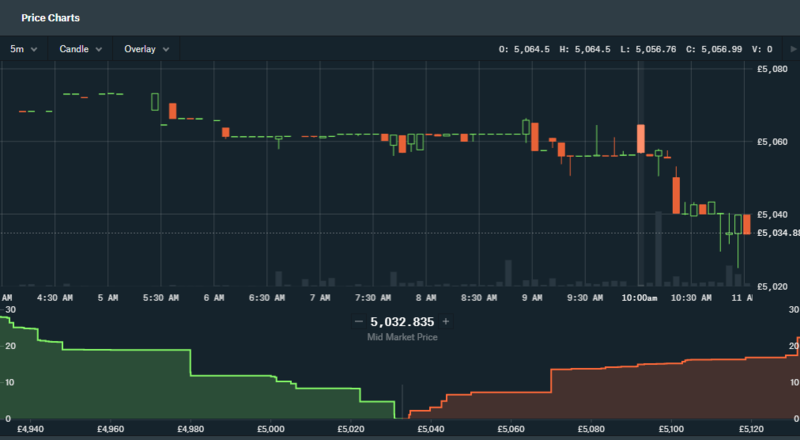 Is Coinbase the best way to buy bitcoin in the UK? Why Do Some People Dislike Coinbase? Perfect for beginners (i.e., easy to use). Supports GBP deposits & withdrawals with Faster Payments. Supports Bitcoin (BTC), Ethereum (ETH), Litecoin (LTC), Bitcoin Cash (BCH), and Ethereum Classic (ETC). High liquidity and limits (important for bigger purchases). 1* Trustpilot rating: Lots of bad customer service experiences. Coinbase was founded June 2012 in the United States by Brian Armstrong and Fred Ehrsam. Their mission is to: “create an open financial system for the world” to “bring about more economic freedom, innovation, efficiency, and equality of opportunity in the world”. Support 33 countries (including the US and Europe). Facilitated over £113 billion worth of trades. Valued themselves at about £6 billion in April 2018. That’s £4.6 billion more than they valued themselves in 2017. Generated about £750 million revenue in 2017. In other words? They’re doing damn well. When you buy or sell bitcoin to Coinbase, you’re dealing directly with them. Some people think that Coinbase is an exchange (where you buy/sell to others), but they’re actually a brokerage (i.e., act as a middleman between buyers and sellers). Coinbase Pro (explained later) is the exchange platform which they offer. Coinbase provides a simple platform that makes it quick and easy to buy and sell bitcoin in over 30 countries (with transparent and competitive fees). Because of this, Coinbase is well-recommended across the crypto-community (especially for beginners). 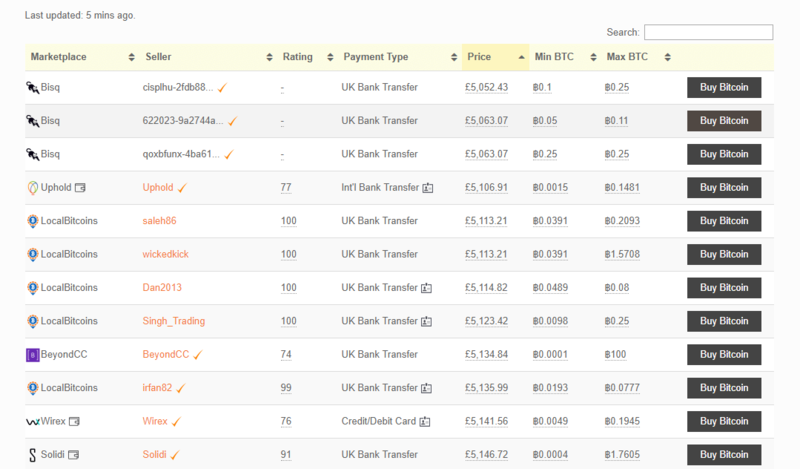 You’ll pay the lowest fees when buying bitcoin with a UK bank transfer. It’s not instant, but it’ll usually get processed in under 15 minutes. Just check that your bank supports the Faster Payments. You can do that here. Credit and debit card fees are cheaper than many alternatives too. Back in March 2018, Coinbase announced that they’d received an e-money license from the UK Financial Conduct Authority (FCA). 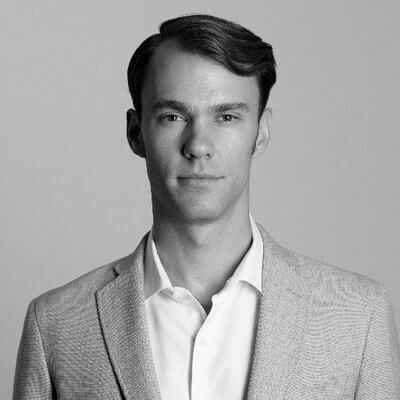 This means that Coinbase can (finally) process GBP payments through a UK bank (Barclays) and utilise the Faster Payments Service (FPS). Previously, UK cryptocurrency users had to make deposits and withdrawals to/from Coinbase in euros through SEPA transfers. This involved hidden fees (imperfect FX rates from sterling to euros) and delays (SEPA payments take 1-2 days). This was enough to put many crypto-newcomers off. Zeeshan Feroz (Coinbase’s UK CEO) has said that: “having domestic GBP payments with Barclays reduces the cost, improves the customer experience…and makes the transaction faster”. UK customers will find that the experience is now “streamline”. 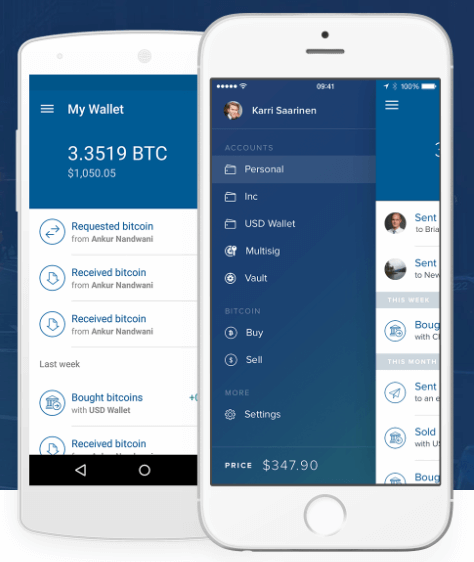 A segment of the Coinbase Pro interface. With Coinbase Pro, it’s possible to buy and sell Bitcoin (BTC), Bitcoin Cash (BCH), Ethereum (ETH), and Litecoin (LTC) without paying any fees. Absolutely nothing. Coinbase Pro (owned by Coinbase) is an exchange platform aimed at traders and crypto-enthusiasts. Until recently, it was known as GDAX. When you register for a Coinbase account, you’ll automatically become a Coinbase Pro member too (you’ll be able to login at Coinbase Pro with your Coinbase details). These are the key differences between Coinbase and Coinbase Pro. Even though the fees are lower, I wouldn’t recommend Coinbase Pro to absolute beginners. It’ll probably just overwhelm you (unless you have a background in trading). However, I would recommend taking the time and effort to learn how to use Coinbase Pro if you’re looking to buy or sell larger amounts. As illustrated below, Coinbase’s fees will add up. My Coinbase buying & selling limits. Buy up to £100,000 worth of cryptocurrency every week. Sell up to £100,000 worth of cryptocurrency every week. When you initially sign up, you’ll have lower limits. You can check your own account limits here. On this same page, it’ll also show you what actions you can take to increase your limits. You can find more details about Coinbase account limits here. If you need higher limits, then apply for it at the bottom of this page. Coinbase host wallets for every cryptocurrency which they support. These wallets have basic functionality (send and receive), support 2FA, and are perfect if you’re just starting to learn about cryptocurrency. You’re trusting that they’re keeping your funds secure. They could block access to your funds (temporarily or permanently). 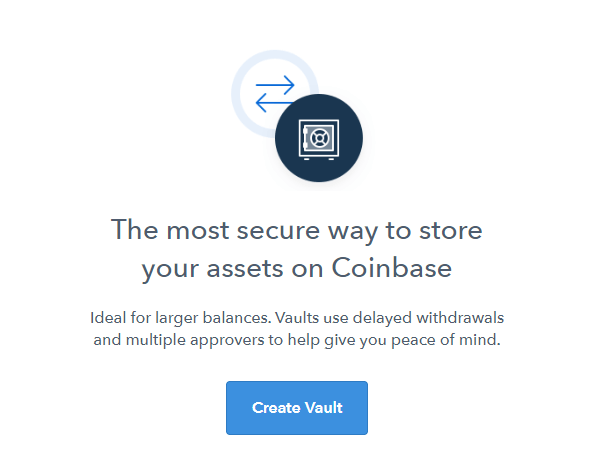 Coinbase also has ‘vault wallets’ for each cryptocurrency which they support. Require authorisation from two email addresses. Sends notifications to your email addresses and mobile. Withdrawal delay of 48 hours. If you’re not going to use an external wallet, then I’d setup and use these vaults. However, they’re a poor substitute for a properly setup external wallet. Nothing is ever 100%, BUT Coinbase is a legit cryptocurrency exchange. If all you want is an overview, check out this page. Over the last few years, Coinbase has been collecting financial licenses like Pokémon cards. They’ve been getting cosy with regulators so that they can bring cryptocurrency to more and more people (through their platform). Licensed for money transmission in most U.S. jurisdictions. One of only 9 companies which are been awarded a BitLicense. Licensed by the FCA in the UK. “On track to operate a federally regulated broker-dealer”. Coinbase store 98% of customers’ cryptocurrencies offline in cold-storage. These cold-storage backups are split and distributed around the world in safe deposit boxes and vaults. Even if one portion of these backups was stolen, your funds would still be safe. 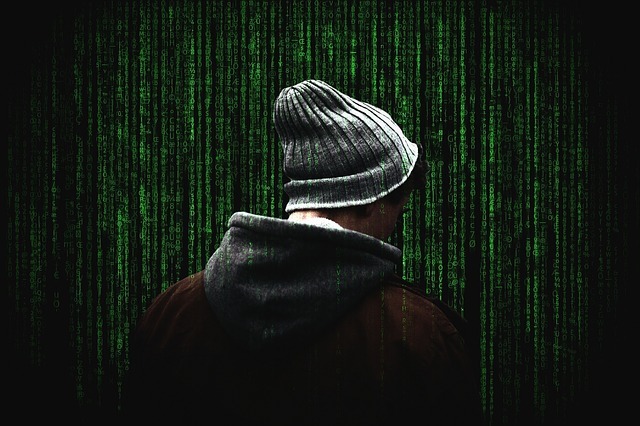 Thieves would need to compromise multiple locations (and people) to steal the cryptocurrency. Because Coinbase has multiple backups of the same wallet, it’s also not an issue if they ‘lose’ one segment of their backup. Coinbase store just 2% of customers’ cryptocurrencies in (insured) online wallets. If the security of these online wallets is compromised, then customers would be reimbursed for any funds which are lost/stolen. Their insurance policy only “covers any losses resulting from a breach of Coinbase’s physical security, cyber security, or by employee theft”. This means that if your individual account is compromised, then you’re not covered. Coinbase store customers’ fiat currencies (i.e., a government-issued currency, like GBP) in separate accounts to the ones they use to run their business. Even if Coinbase went up in flames(! ), any fiat currencies on Coinbase should be safe. They couldn’t be claimed by Coinbase or creditors. USD funds are stored on behalf of US customers in US banks insured by the Federal Deposit Insurance Corporation (FDIC). If a bank where your funds are kept ‘fails’, you’re covered up to $250,000. Unfortunately, UK customers aren’t protected in the same way by the Financial Services Compensation Scheme (FSCS). Buy or sell bitcoin (with connected accounts). 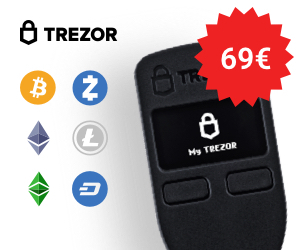 Access all your wallets on the go. Send and request funds from your contacts, or through NFC and QR codes. Setup price alerts for Bitcoin, Ethereum, and Litecoin. Protect the app with a passcode. If they don’t like where you’re sending cryptocurrency to or receiving it from, they’ll freeze or close your account. They’re best buddies with governments, banks, and regulators. 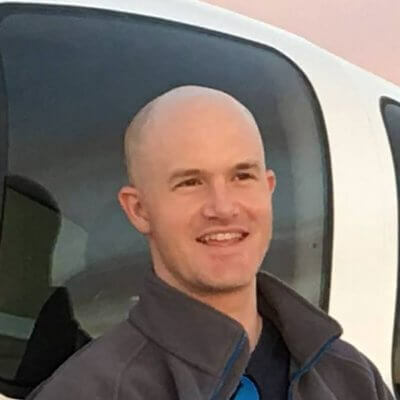 Brian Armstrong (CEO) supported the controversial Bitcoin XT/Classic project. Find the cheapest alternative to Coinbase in the UK with BittyBot. BittyBot crawls across popular UK and EU bitcoin markets and helps you buy and sell bitcoin at the best possible price. With the introduction of UK faster payments, Coinbase is one of the cheapest and easiest ways to buy bitcoin in the UK. If you’re looking to buy your first slice of bitcoin (without getting ripped off), then Coinbase is your best choice. It’s absolutely perfect if you’re a beginner or non-technical user. Ready to get started? Sign up now! You’ll get £7 of free bitcoin (BTC) when you purchase £100 worth of cryptocurrency. Have any questions? Or have something to add? Tweet BittyBot and let us know! Posted in Exchanges, Merchants and tagged coinbase, coinbase pro, faster payments, gdax, uk bank transfer.